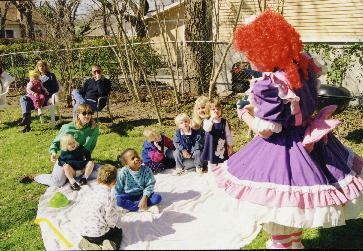 Since you made it this far here we would like to show you a few pictures of Devo's parties. 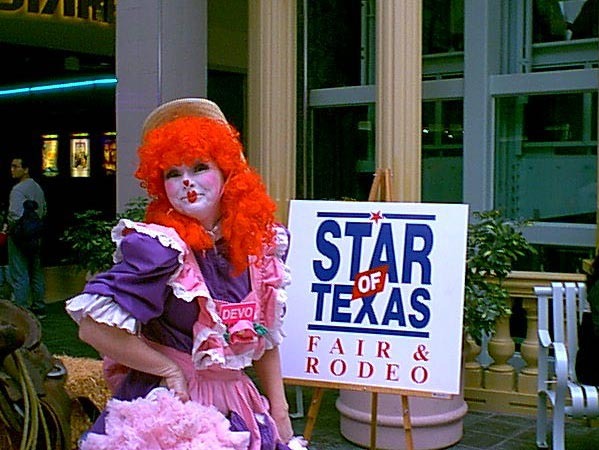 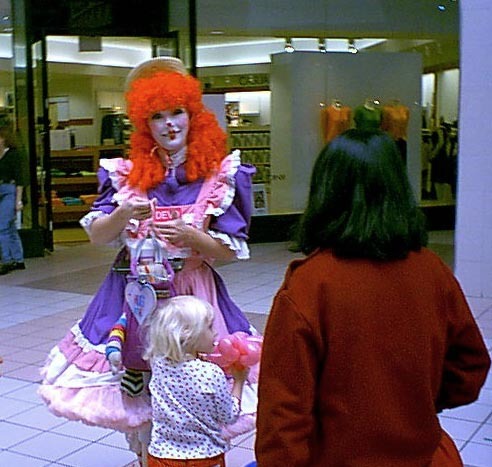 This was a Rodeo promotion held at Lakeline mall. 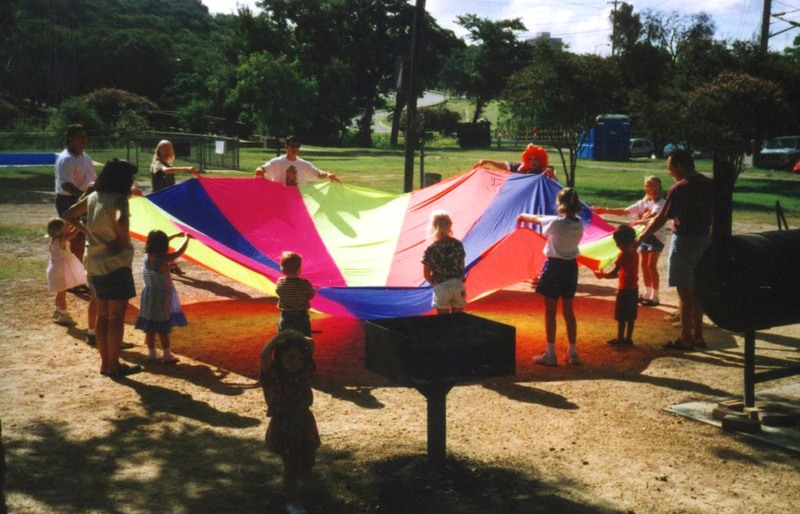 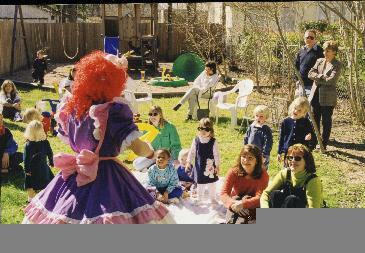 And a Birthday party held in a back yard.